Let’s face it. Everything I discuss in this blog, teach in my 3-2-1-GO sessions, or work with in my executive sessions revolves around learning to operate in the Learner/Researcher mode as opposed to the Knower/Judger mode. Being the L/R keeps us open-minded, able to see the good in things when the K/J doesn’t see any. A comment I often hear is “OK. I get it intellectually. But how do I actually do it?” Along comes Mary J. Lore with her book Managing Thought. The literature is full of intellectual approaches to the challenge of staying in L/R mode. 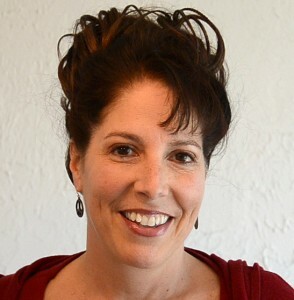 Marilee Adams, author of Change Your Questions, Change Your Life: 10 Powerful Tools for Life and Work, would have us observe ourselves launching into the role of the judge and catch ourselves. Eckhart Tolle suggests staying present using responses that contribute to good karma (engage enthusiastically, enjoy passively, or accept). In their book Switch, Chip and Dan Heath advise us that we can achieve more success in a rational state than we can in an emotional state. Viktor Frankl advocates identifying that space between stimulus and response and choosing a divergent path. And of course Jut Meininger, my mentor, explores the relationships of the K/J and the L/R using additional ego states. In Managing Thought, Mary tells an amazing story about her own transformation when life was simply piling on too much. More than that, she gives her readers exercises and rituals for taking control over our brains. Her mantra—we are not our brains—rings true for those of us who struggle to release ourselves from the traps we set up in our K/J patterns. I will frequently tell clients, “If you don’t like that feeling, change it.” I know that works. I do it regularly. It doesn’t come easily. And I fail from time to time. Managing Thought and Mary’s Monday Morning Mindfulness series give me a constant stream of presence-producing affirmation that dramatically improves my ability to change the thoughts I want to change. 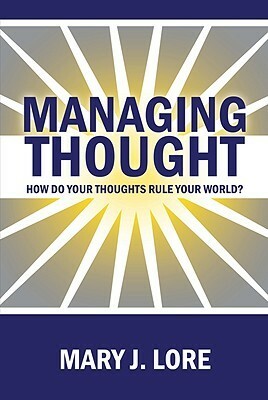 You might want to check out Managing Thought. If you do, I’d love to hear the impact of Mary’s ideas on you. « Moment of Clarity, November 2013, Who says?